Managing Director of Accenture Labs and Accenture’s Cyber Fusion Center in Tel Aviv. 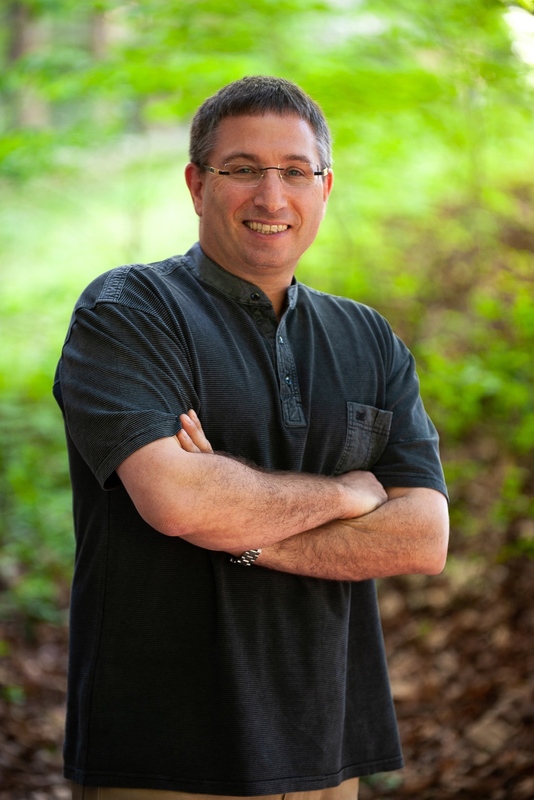 Bio: Dr. Ethan Hadar is the Managing Director of Accenture Labs and Accenture’s Cyber Fusion Center in Tel Aviv. Accenture Labs’ seedbed and innovation hub are driving innovation in Cyber Security, Automatous Objects, AI, Connected World and Industrial IoT, Smart Industrial Engineering, and Software Engineering. Accenture Cyber Labs mission is to develop game-changing technologies that assist companies to best understand, prioritize, and remediate not only the threats they face, but also those challenging their ecosystem, while recognizing the business impacts those vulnerabilities pose to partners. Reframing risk to proactively make security a part of business discussions helps companies to begin and view their own business the way attackers do, leading to better preparation overall. Hence, Accenture’s Agile Security, invented by Dr. Hadar, improves business decision-making by helping businesses and security owners to prioritize security actions that are most critical to their business. Prior to joining Accenture, Dr. Hadar worked in the US, Europe, Asia, Middle East and Israel with IBM Research, CA Technologies, AGT, and HP. He served as Senior Vice President for research, CTO, and Chief Architect. Dr. Hadar is a distinguished engineer with 55 patents and 63 peer reviewed published articles and over 50 invited talks at customers and scientific global conferences. He is a faculty member of Zefat Academic College, Department of Information Systems, and holds a PhD in Operations Research and Systems Analysis and M.Sc. in Mechatronics from Technion, Israeli Institute of Technology. Bio: Maurizio Lenzerini is a Professor of Data and Knowledge Management at the Department of Computer, Control, and Management Engineering of Sapienza University of Rome. He is conducting research on Database Theory, Data Management, Knowledge Representation, Automated Reasoning, Knowledge Graphs, and Ontology-based Data Access and Integration. He is the author of more than 300 publications on the above topics, and has delivered around 40 invited talks. According to Google Scholar he has an h-index of 78, and a total of 25200 citations (January 2019). He is the recipient of two IBM Faculty Awards, a Fellow of EurAI (European Association for Artificial Intelligence), a Fellow of the ACM (Association for Computing Machinery), a Fellow of AAAI (Association for the Advance of Artificial Intelligence), an ER Fellow, and a member of the Academia Europaea – The European Academy. He is a logic, basketball, and Bob Dylan enthusiast.